MRIS, Charmwood is proud to share that Sanjana Sood of Grade-X has been selected in Indian Sr. Squad Shooting team after qualifying in Nationals in Jaipur. She has qualified both in the Jr and Sr category. 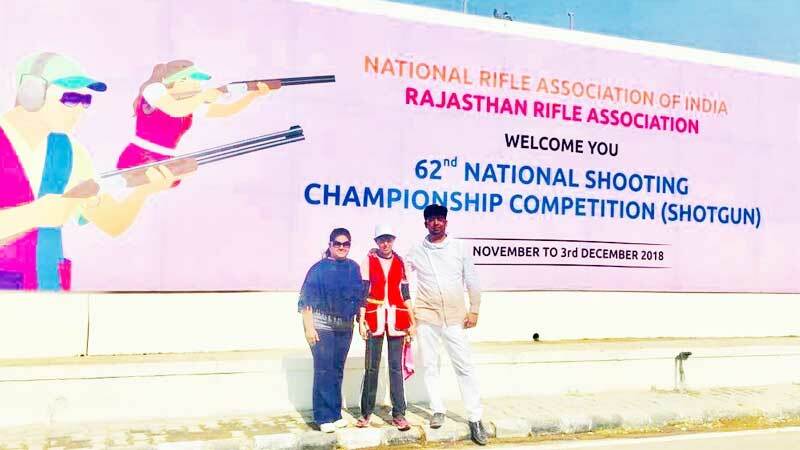 National Rifle Association of India (NRAI) has selected her for senior women camp as well. MRIS, Charmwood fraternity is proud of her achievements and her being a part of the Team India.